North Jersey business owners and property managers can’t find a better deal than Sunshine Carpet Cleaning. Clean carpet and flooring give your office or workspace a polished, meticulous appearance; one that says you pay attention to the details. Show your clients that you are observant, diligent and fastidious; someone they can trust with a business deal. You can trust Sunshine Carpet Cleaning. You can rely on Sunshine Carpet Cleaning to refresh your carpet and outlook – and we always show up on time. We are punctual, and when we agree on a job and a time, we stick by it. The days of waiting by the phone for the cleaning crew to call are over. Call Sunshine Carpet Cleaning in North Jersey to restore your carpet like new. If monthly or quartely maintenance cleanings are what interest you, look no further. Our Fast dry cleaning methods can keep you facility looking clean every day of the year, without wet carpets the folowing day! 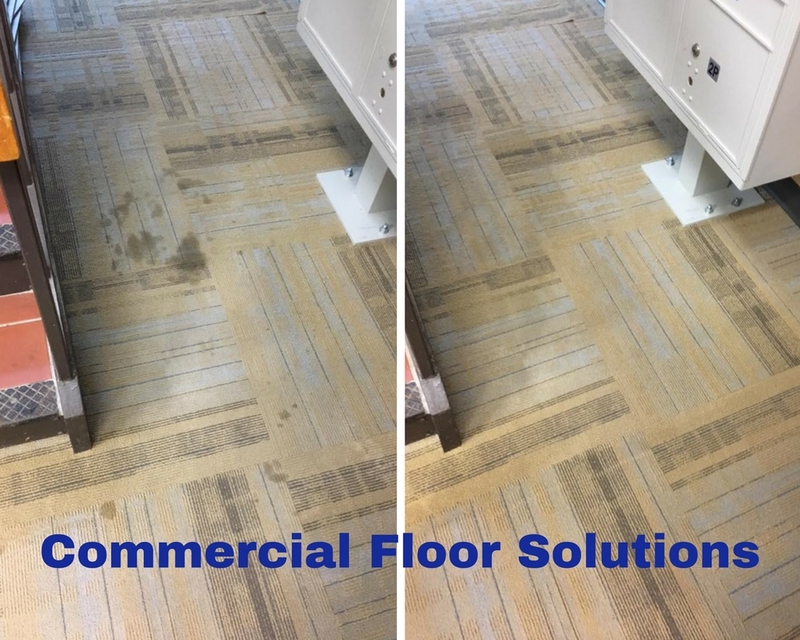 Restaraunts, Offices, Retail Locations, Banks and many other businesses rely on us to keep thier facilities looking their best. Contact us today to get your FREE ESTIMATE!